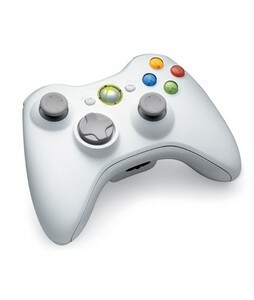 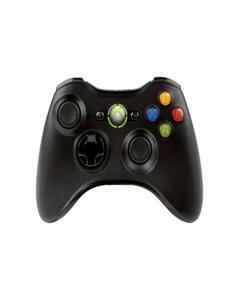 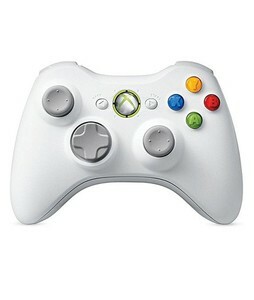 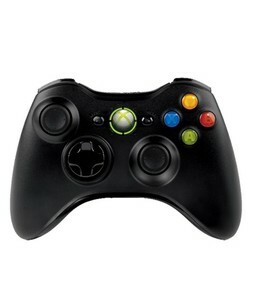 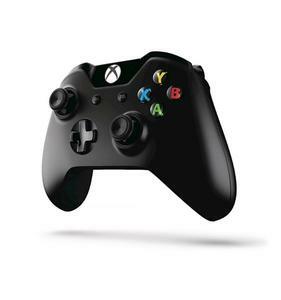 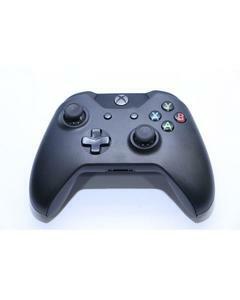 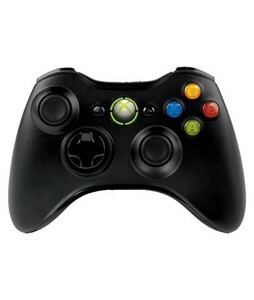 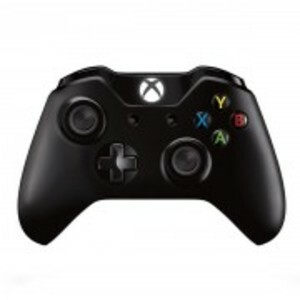 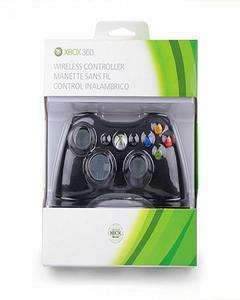 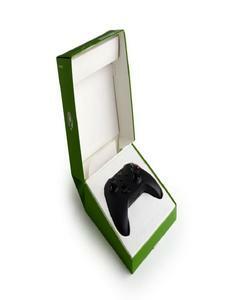 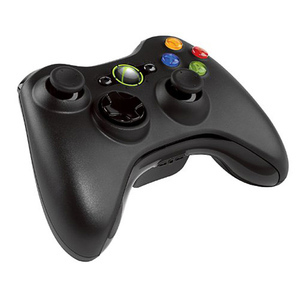 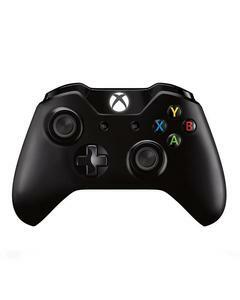 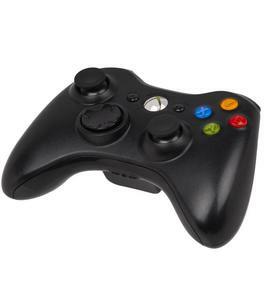 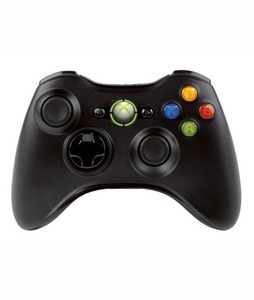 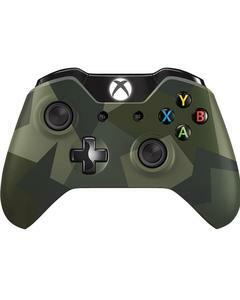 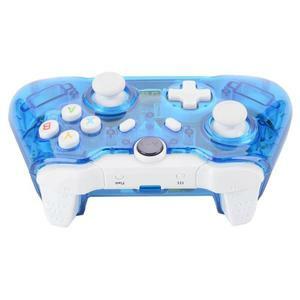 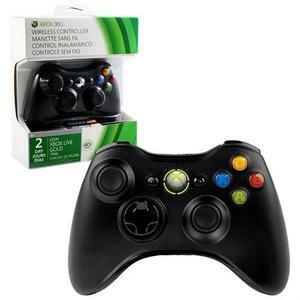 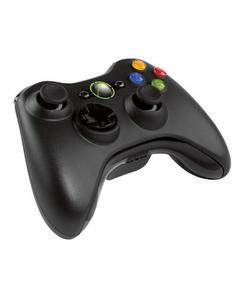 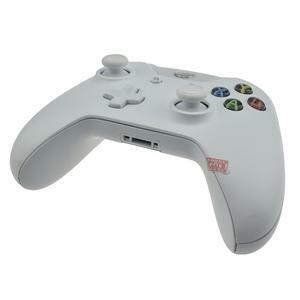 The Lowest price of Xbox Wireless Controller in Pakistan is Rs. 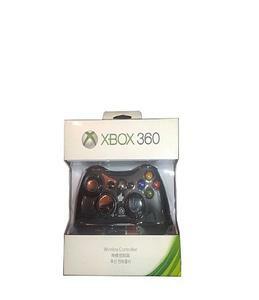 3,380, and estimated average price is Rs. 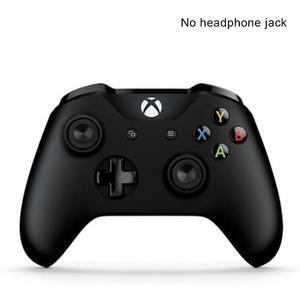 3,496. 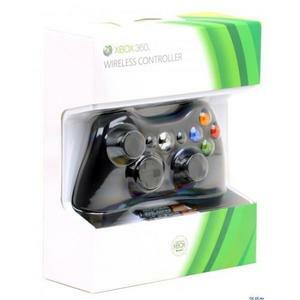 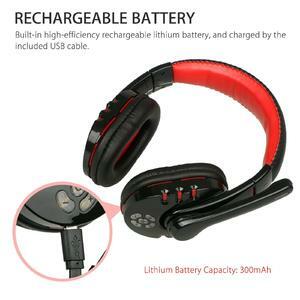 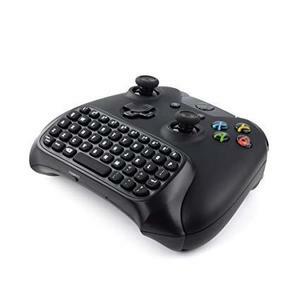 Get the latest price for Xbox One, Microsoft Xbox, Xbox Wireless, Xbox 360, Wireless Controller, Black Xbox, The8pm Store-lahore, Poplikdfr Bluetooth, Huilopker Bluetooth, and other products. 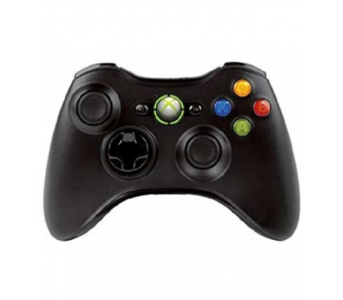 The prices are collected from the best online stores in Pakistan like iShopping.pk, Daraz.pk, Savers.pk - updated Apr 2019. 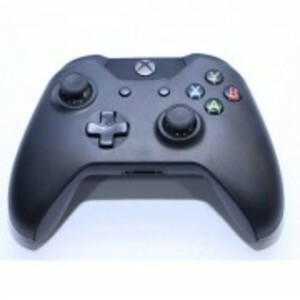 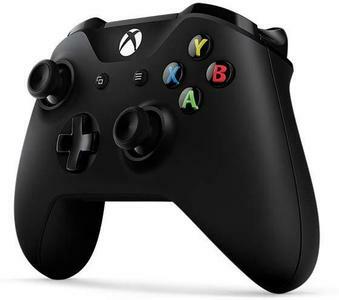 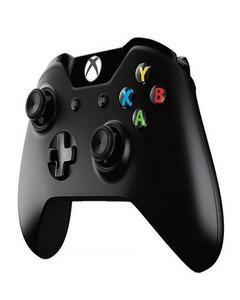 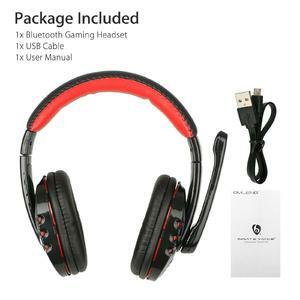 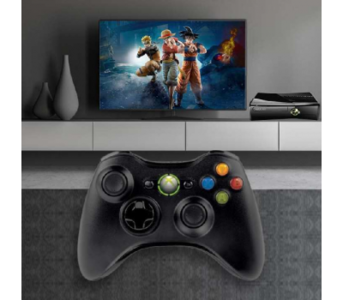 The convenience of multiplayer gameplay is perhaps the best part of having the Xbox console and this is where you need Xbox wireless controller for a seamless gaming experience. 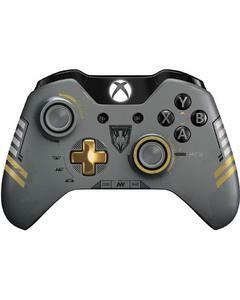 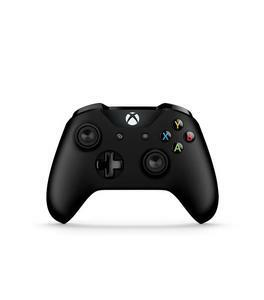 Whether you are looking to add to your Xbox collection or want to play multiplayer with your friends and family, a Xbox wireless controller is what you need. 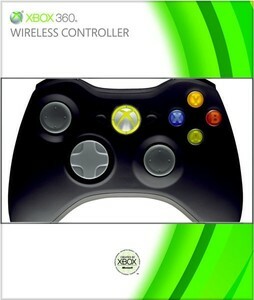 You can find the original Microsoft Xbox wireless controller in Pakistan or enhanced versions of the controller by various vendors such as Infinity.